Next up on the FMB mix we got the we got the Zoo Look boys. 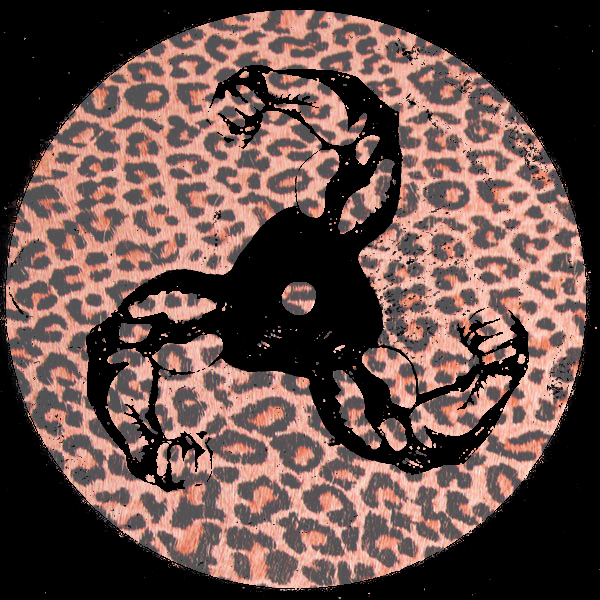 Last year was a big one for the guys after a string of releases on Kolour, Tsuba and Dirt Crew…with releases planned on all three over the next couple of months already the upcoming year looks set to top it. It’s safe to say Zoo Look are definitely taking their own style on the house sound, with a real smooth approach that balances perfectly between jazz and funk as much as it does old-school house. You can hear all the influence in this mix with a blend of acid, some disco cuts and some slammin’ ‘proper deep’ house in for good measure. keep it deep! This entry was posted in COMPILATIONS and tagged acid, deep, HOUSE, ZOO LOOK. Bookmark the permalink.